It is not very easy to impress children. You must offer them something attractive to grab their attention. Custom assorted translucent maracas can definitely drive them towards it. These are available in assorted colors and it measures 7 inches. 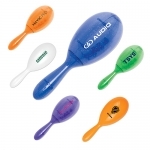 You can add more fun to the festive events of your customers by gifting them promotional assorted translucent maracas. 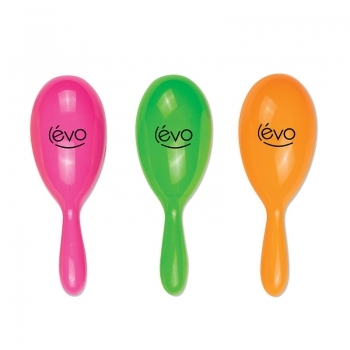 They are perfect to promote any sporting event or holiday parties. 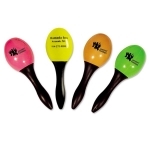 The personalized assorted translucent maracas are CPSIA compliant and are perfect for any brand promotional event. Leap towards gaining a better brand identity with the custom assorted translucent maracas. 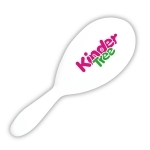 It is even available as a blank item to promote your business.